Skylights provide rooms with natural light and fresh air and are invariably more beautiful, spacious and uplifting to your spirits. Daylight is the essential element that transforms conventional rooms into splendid spaces that add value and quality to your home and your life. And then there’s the breeze. 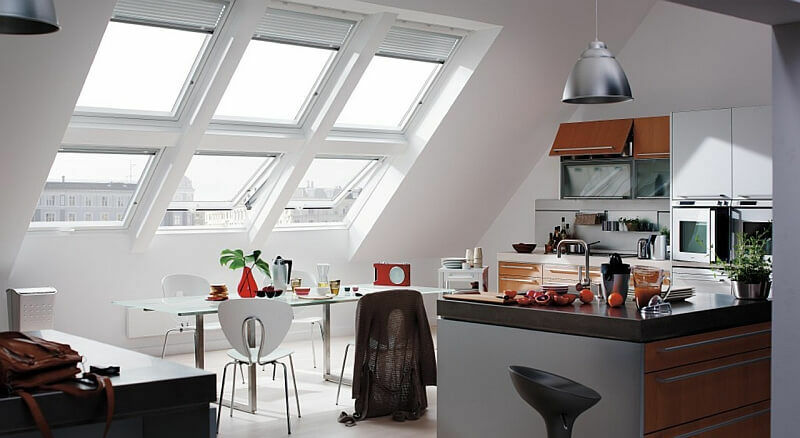 VELUX skylights, SUN TUNNEL skylights and roof windows let you bring the best of the outdoors inside with you. Control your light and add further insulation with our electric or manually operated blinds. Choose from a wide range of styles. Sun Tunnel design delivers brighter/whiter natural light and easier/faster installation for small areas. 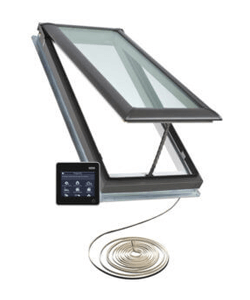 Cossins Windows Ltd. is a Calgary based, Velux certified Skylight and Sun Tunnel installer. 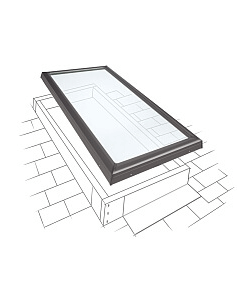 An Electric Venting Skylight that comes with a motor and control system that is concealed. A remote is included as well as two rain sensors that are pre-installed. 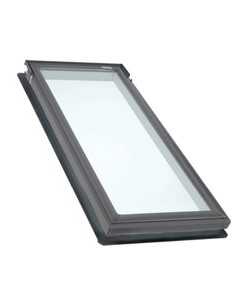 VSE skylights are also pre-wired for electrical accessories, making additions like blinds very easy. 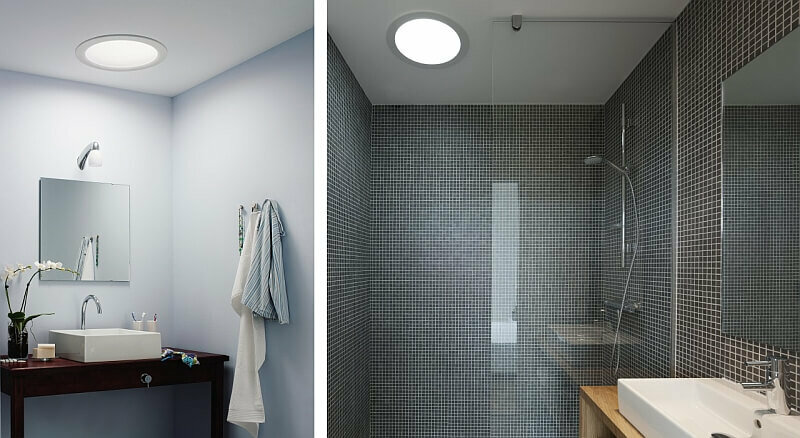 The VS manual venting skylight contributes to a home’s proper moisture balance and comfort level by allowing stale, humid air to be released. They come with an operator hook that can be used with an extension rod for those hard to reach installations. 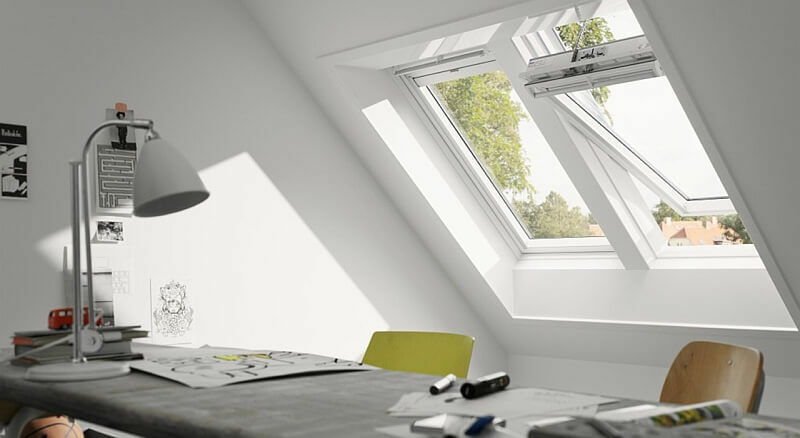 The FS™ Fixed Skylight is a cost effective alternative for creating natural light and making a home feel more spacious. 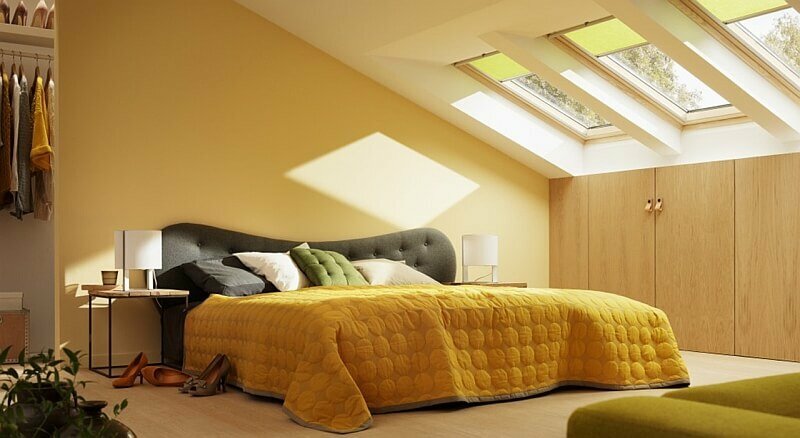 The FS Skylight creates an abundance of natural light in rooms that benefit from maximum lighting. 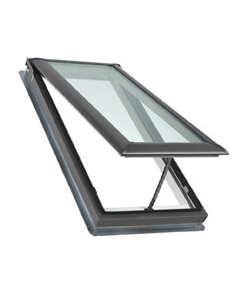 A Fixed Curb Mounted Skylight that has an exterior frame constructed of extruded aluminium that holds up well to the elements as well as weather extremes. 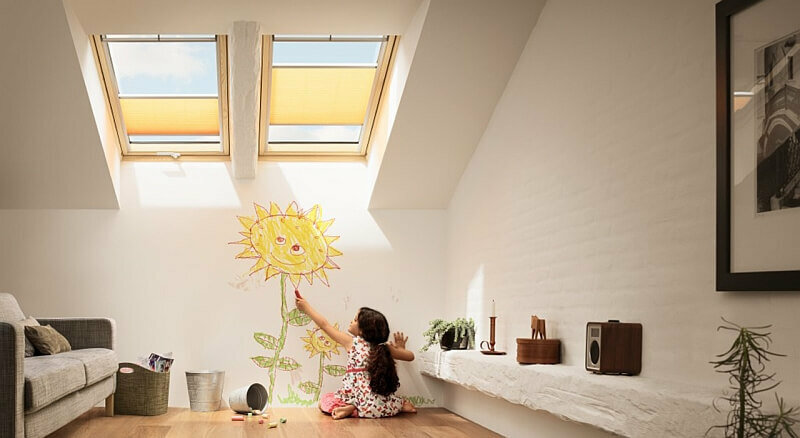 VELUX´s glazings are comfort coated to help prevent heat loss and heat gain as well as condensation and fading, which makes rooms more comfortable no matter what the season.